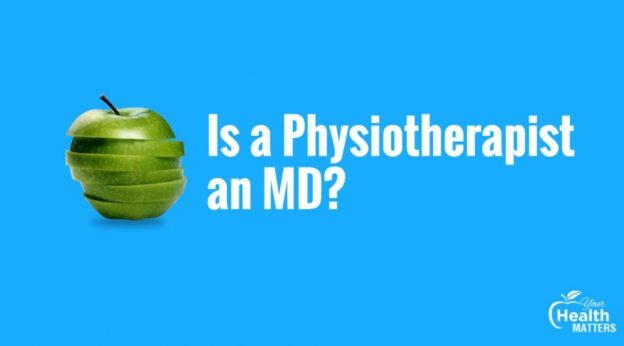 Is A Physiotherapist An MD? 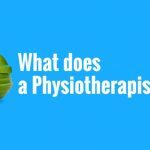 Bill: Physiotherapist is not a medical doctor as you would think of an MD or a general practitioner or a surgeon. However, just to confuse matters, in the last 10, 15 years in Australia, there’s a degree called a Doctorate of Physiotherapy. That is not a medical doctor. To add further to confusion, if you were to study a PhD, you can have a PhD qualification which means you are a doctor of that specific field. But that’s the same with an engineer. An engineer with a PhD is a doctor as well. I think the question really comes around are we medical doctors and do we work like that? Interesting as well is that our colleagues, the osteopaths and chiropractors will use their title doctor but they’re not medical doctors either. They’re doctors of chiropractic or doctors of osteopathy. Good thing to ask if you’re seeing a clinician is just ask about their qualifications and exactly what it is they do or don’t do. Or just Google them on AHPRA, the Australian Health Practitioners Regulation Agency and see if they are registered. That’s a smart thing to do if you are a patient in any clinic. 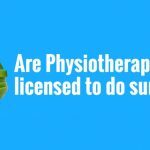 Your Health Matters – Are Physiotherapists licensed to do surgery? 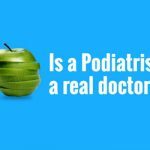 Your Health Matters – Is a Podiatrist a real doctor? This entry was posted in Your Health Matters on April 3, 2019 by MHEALTH.